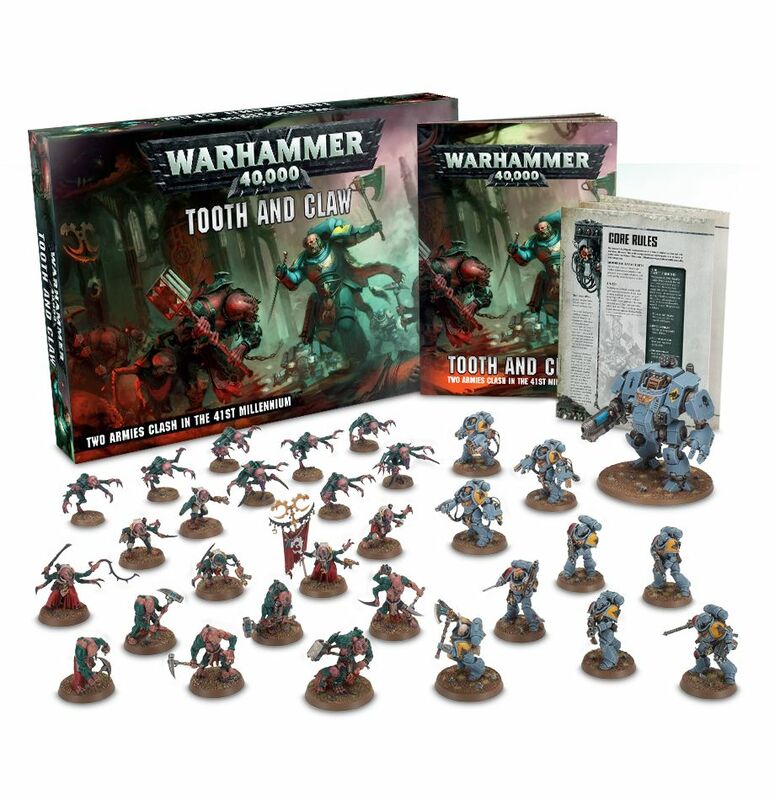 It looks like GW is really, really keen on this model of splash release boxed sets that don’t all have marines in them. Forgebane was really interesting with two unusual foes. 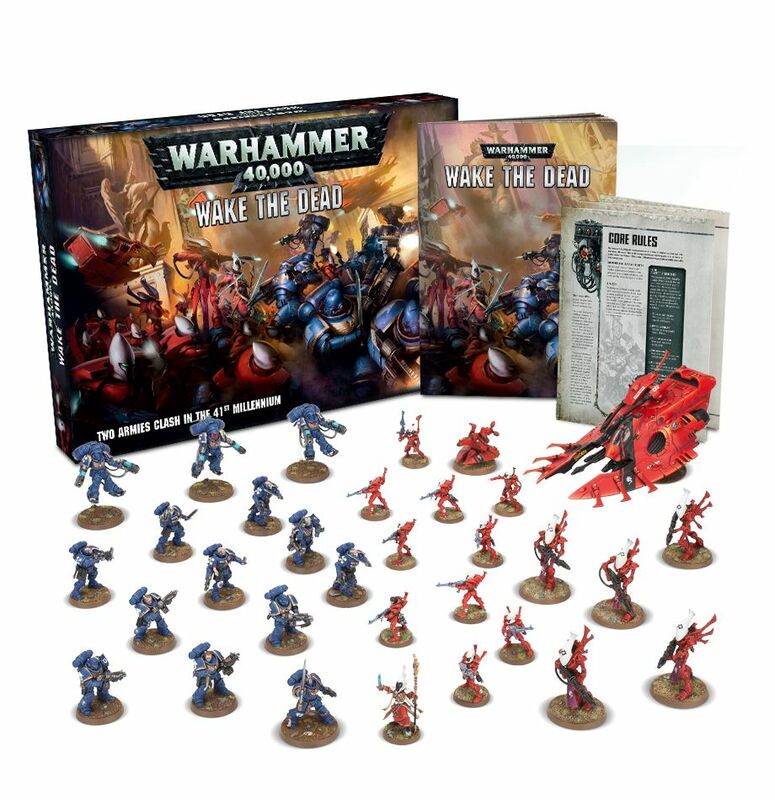 Usually these sets either include a new clampack HQ per side (the minimal new mini approach – Wake the Dead), or several new units (the maximal approach – Shadowspear). 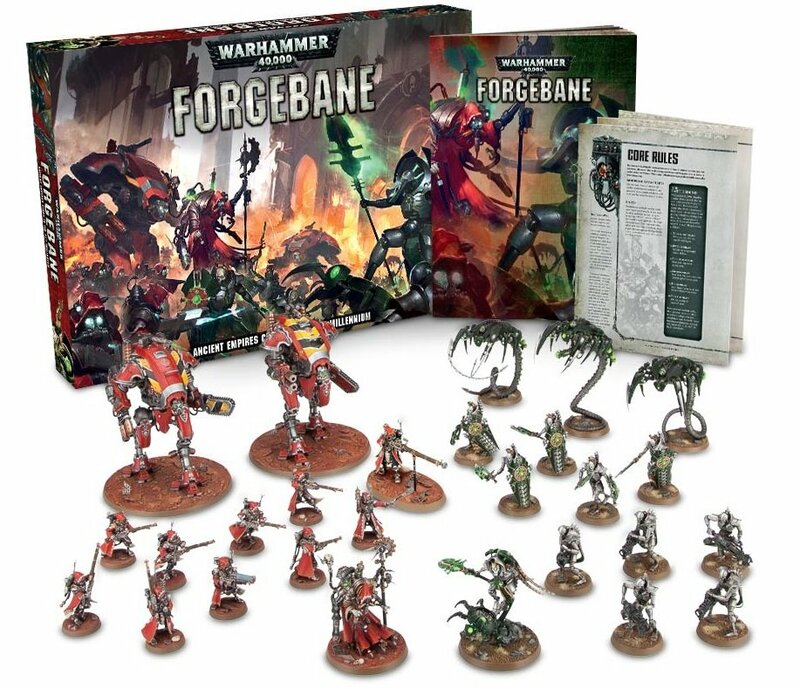 Rumormongers tell us there is a new boxed set of some type coming for 40K. The other side may be Imperial! 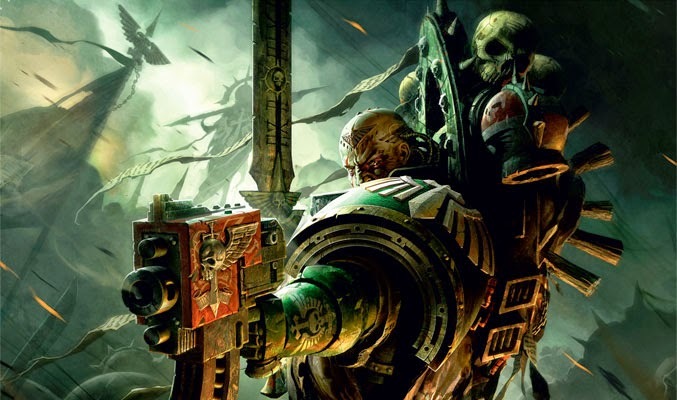 “The Lion” is most obviously a reference to the Dark Angels. 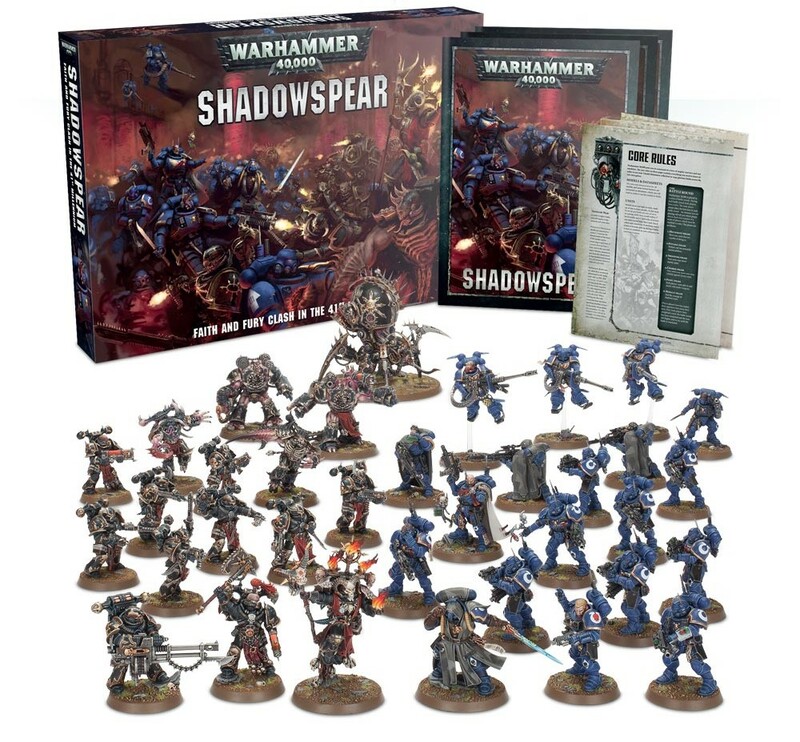 Looking over their mini range on the GW store, they have several ancient minis that need replacing – mostly HQs. The Primaris range and the Dark Angel accessory sprue goes a long way. I’ll let you all make what you will of this one – but the implications are intrigueing. 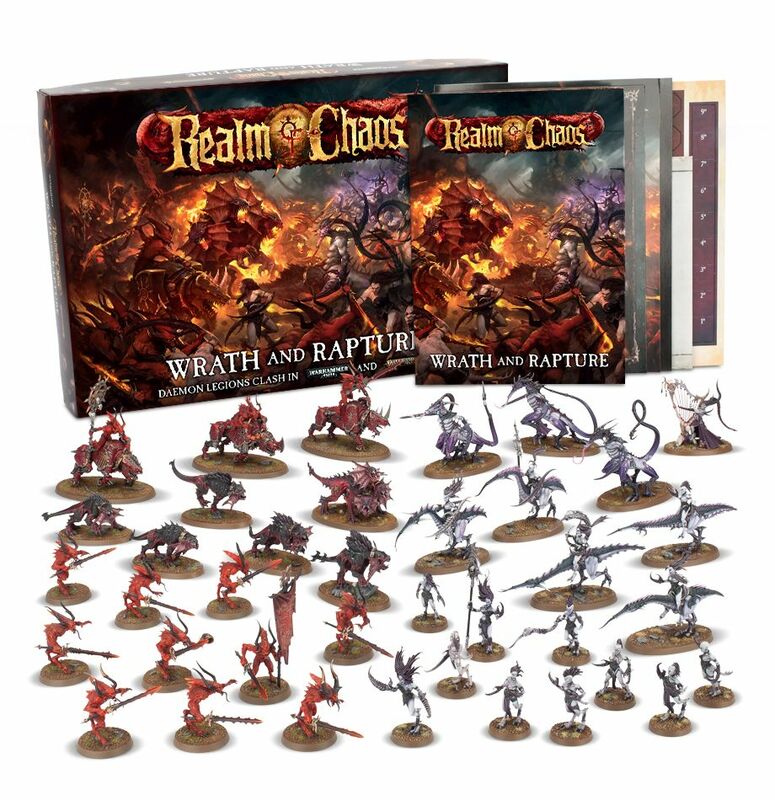 both for the new mini possibilities, and for where GW may be leading the narrative arc of 40K. 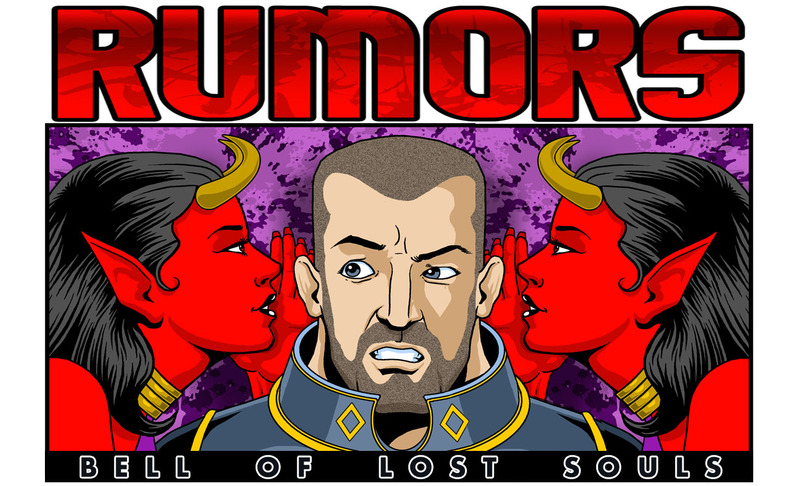 ~ Speculation engines – ENGAGE!